Conversions are for informational purposes only. Checkout is in USD. 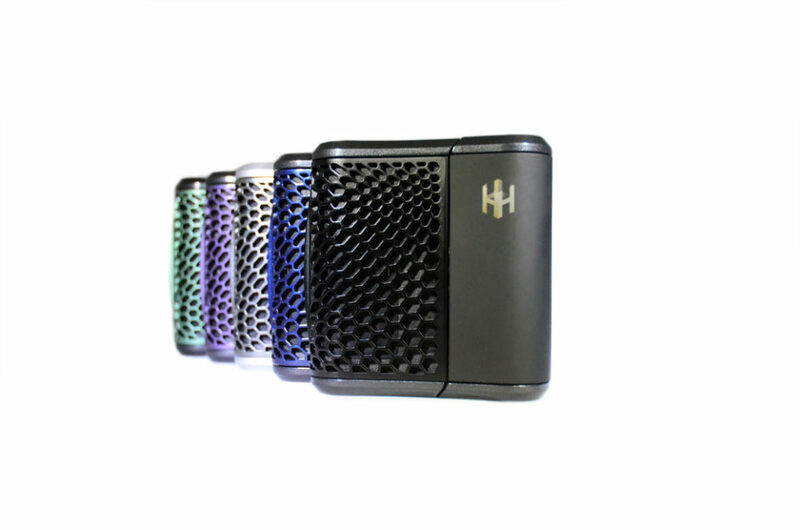 The Haze Dual V3 vaporizer is a remarkable vaporizer that does two things better than any other device we’ve tested: vaping herbs and vaping wax. 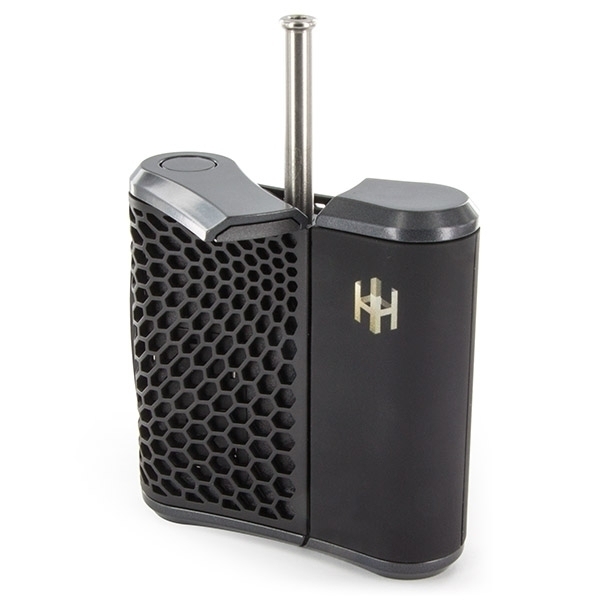 The Haze Dual V3 is the first vaporizer to put two separate but identical great performing ovens into the same device. 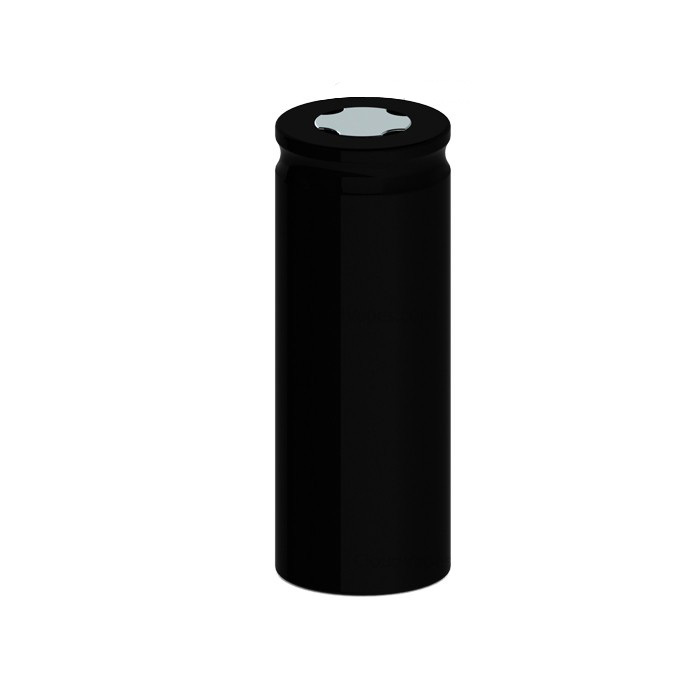 This allows you to vaporize different materials in each bowl and it handles both herbs, wax and oil beautifully. With great battery life, build quality, included accessories and above all else performance, the Haze Dual V3 is our new favorite vaporizer. 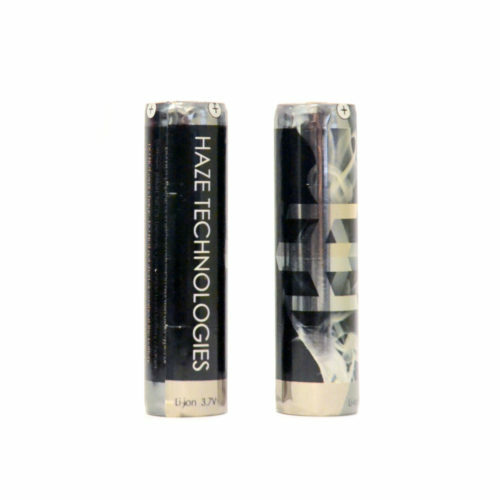 We were shocked when we first turned on our Haze Dual V3 for initial testing and evaluation. Right out of the box (and after the initial long-charge of the batteries for 6-8 hours) the Haze impressed us with its vapor quality. Thanks to ingeniously engineered dual ovens (the Haze is built and assembled in America) that are ventilated both in the bottom and on the side, the Haze is able to produce noticeably thick, tasty vapor with very little draw resistance. Using the Haze reminded us of what we first thought it would be like to use a vaporizer before we had ever tried one. There are no finicky ways required to pack the oven and you can fill it with as much or as little ingredients as you like. Taking a draw is as simple as inhaling. The longer you draw the more vapor you’ll get, but even small puffs generate satisfying vapor clouds at the lowest temperature setting. 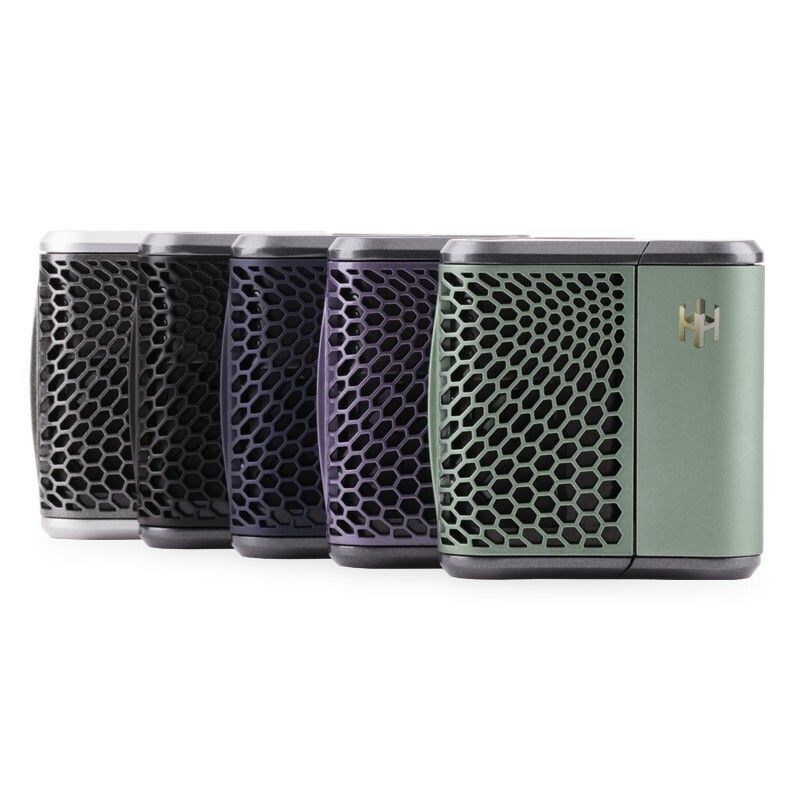 The Haze is a great choice for beginners and experienced users alike featuring a low learning curve and consistently high performance. The dual ovens are engaged by sliding the power toggle to either side. Each oven is marked with a small symbol and sliding the toggle reveals a symbol indicating which oven is turned on. To remember which oven corresponds to which symbol, simply look at the oven before closing and then slide the power toggle to the oven you want to engage. 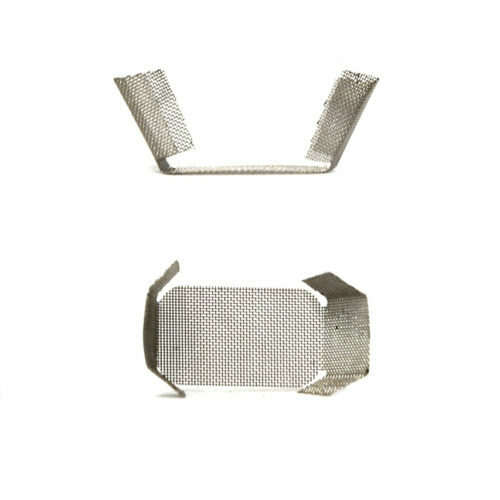 The oven design is extremely well thought out and allows fresh air to enter from the bottom, circulate in the chamber and then exit through the side hole as vapor. It produces great tasting, thick vapor even at the lowest temperature setting and thanks to the brilliant oven design no stirring of the material is required between draws. 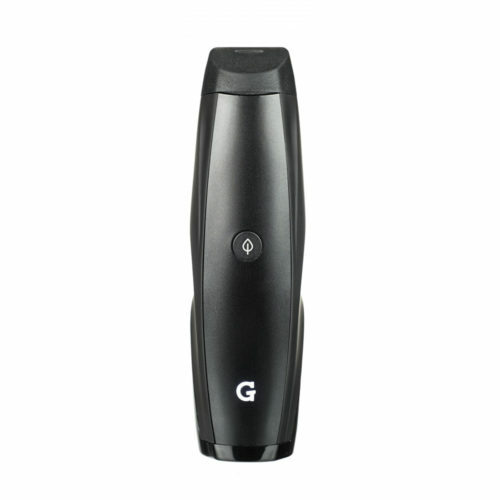 There is also significantly less draw resistance with the Haze compared to other portable vaporizers which makes it comfortable and more natural to use. 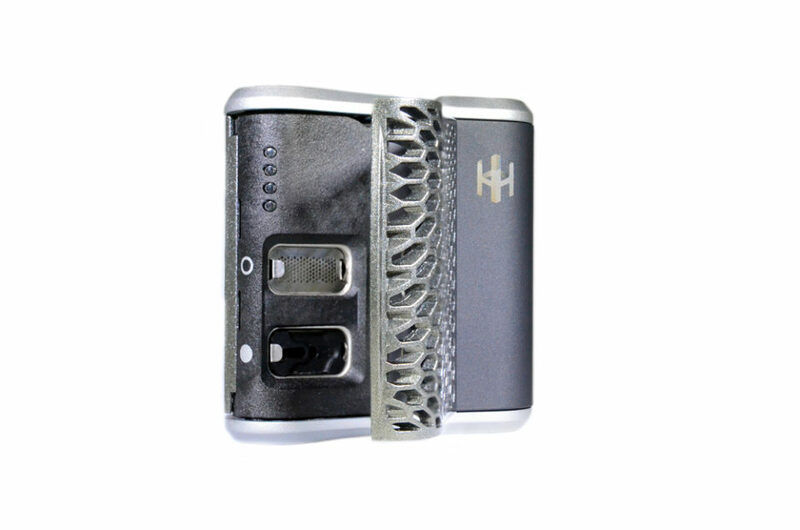 One of the great benefits of the Haze Dual V3 is its ability to vaporize both dry herbs, wax and oil extremely well. 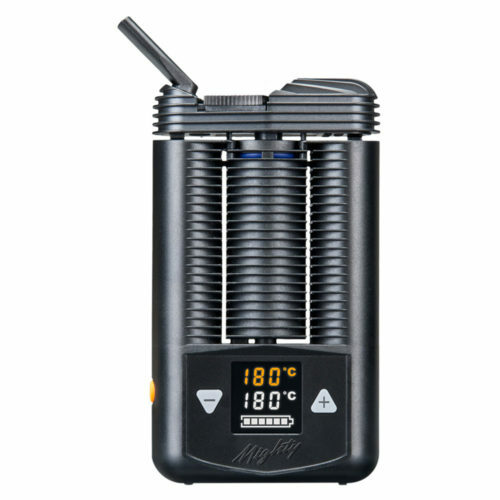 The Haze is great to use with herbs thanks to the low draw resistance, ability to use as little or as much material as you want without performance degradation and the consistent vapor production. Vaporizing wax with the Haze produces some of the best tasting vapor we have experienced and it outshines even dedicated wax pens. Simply put a small dab in the wax canister, attach the spill proof lid and pop the canister into the oven. One dab session lasts about 3-5 minutes and no wax will be wasted unlike conventional dab pens which have plenty of creases for the liquid wax to escape into (called reclaim in vape terms). 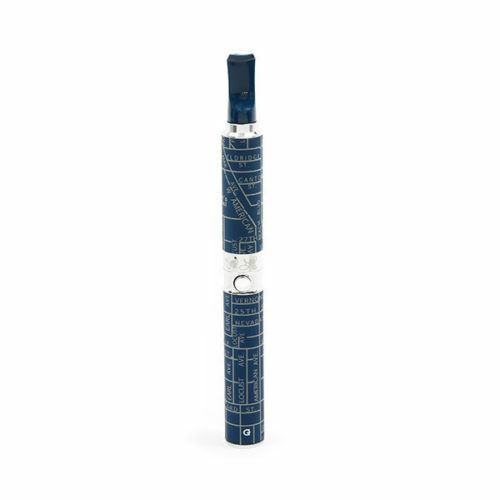 The Haze does so well with wax its justifiable to buy it for that purpose alone, but instead you get a truly versatile vaporizer that allows you to have fun and experiment without skimping on its promises. 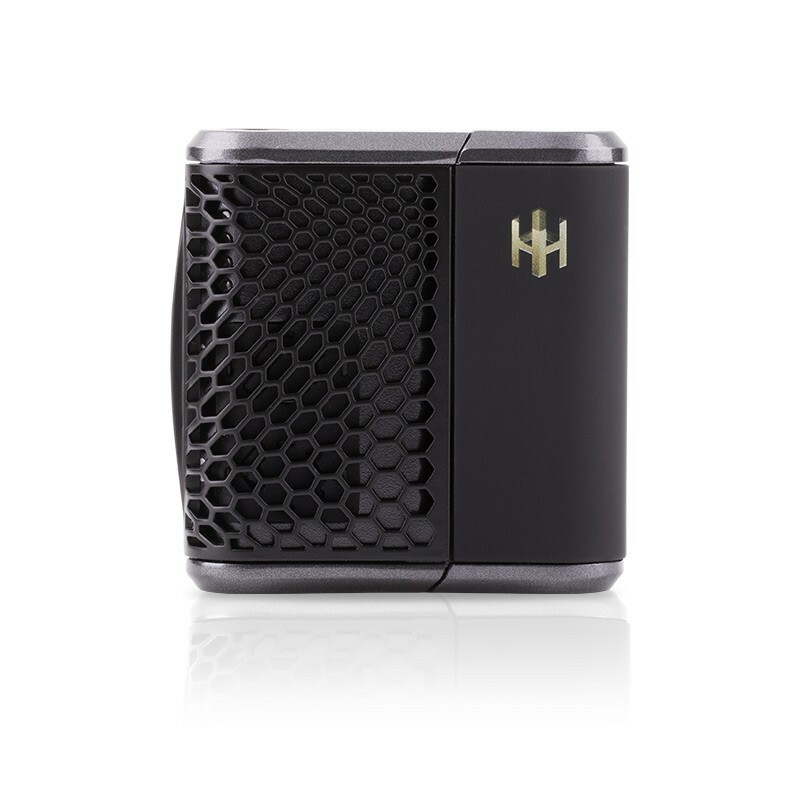 The Haze has earned our Editor’s Choice label and we urge you to experience this vaporizer for yourself. 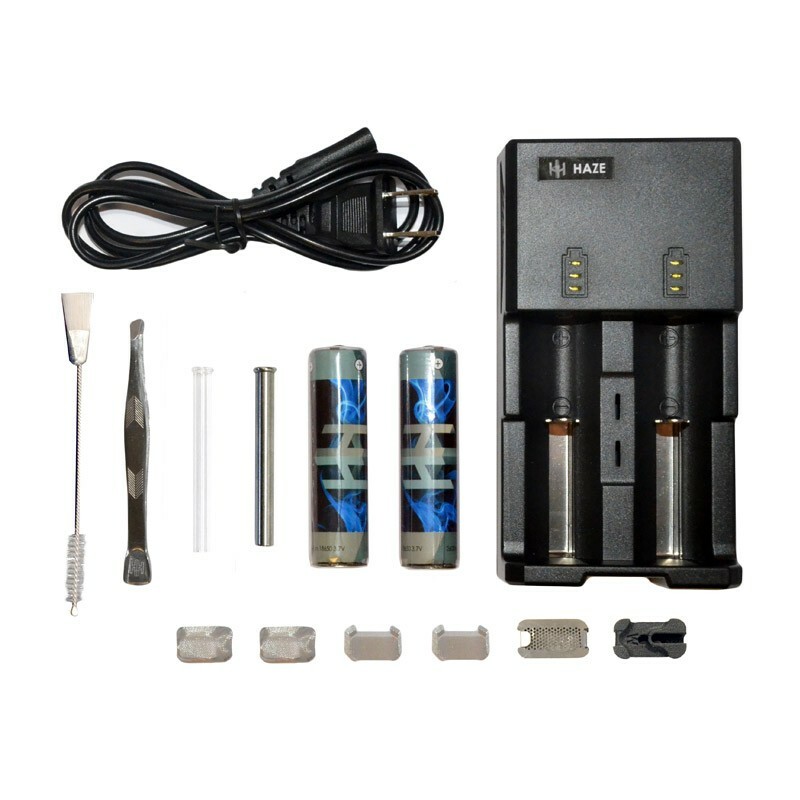 The Haze Dual V3 Vaporizer comes with many useful accessories. There are three types of herb screens/containers. 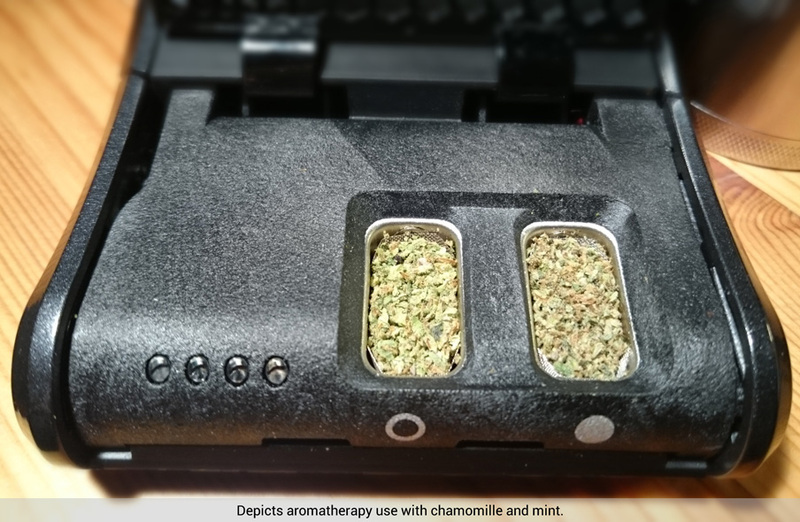 One is designed for conduction use and provides more contact surface with the oven, one is designed for convection separates the herbs from the hot oven walls, and the cart is designed to be an on-the-go solution where you can pre-pack several carts and pop them inside easily. 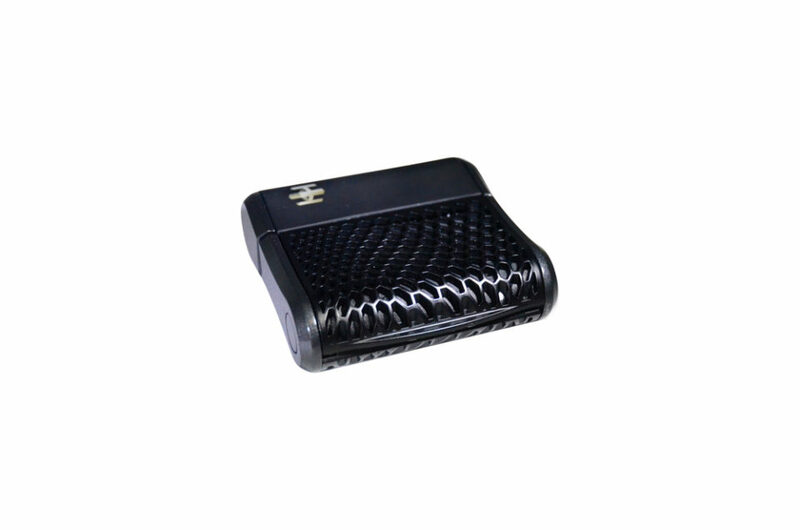 The wax cart contains organic cotton which should be used when vaping oil and removed when using wax or shatter. There are also tweezers included in the box which double as a spoon and a cleaning tool. There are also two mouthpieces included, one made of glass and one made of surgical grade stainless steel. Both are excellent and produce small differences in temperature and draw resistance. 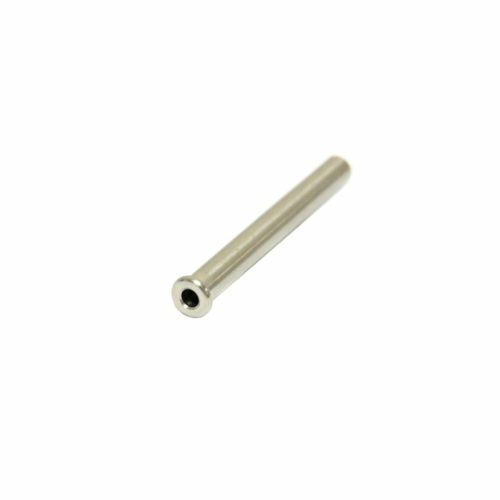 The stainless steel tube is extremely durable and a good choice if going hiking. Dual ventilated performance ovens for amazing vapor quality and production. Built and assembled in America. Made in the USA! 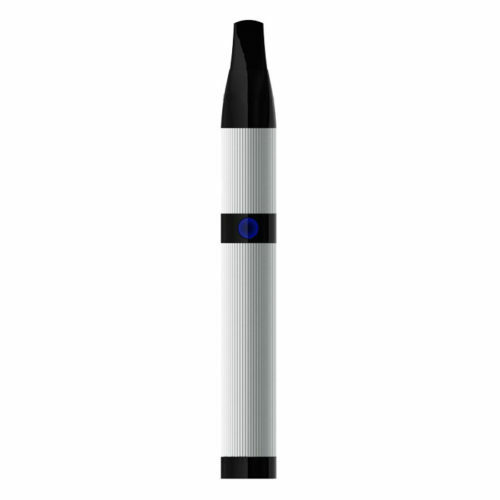 Vaporizes both dried herbs, wax and oils extremely well while preserving nuanced taste. 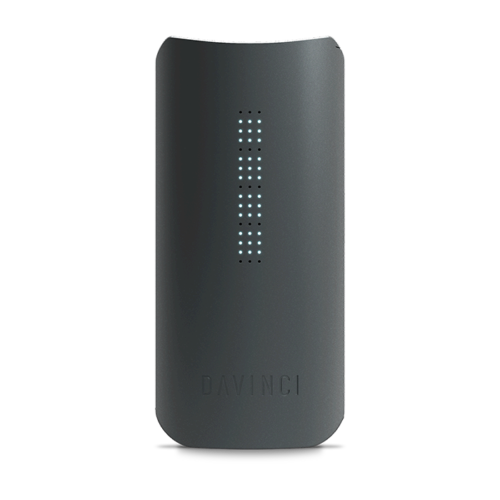 Great battery life and comes with two user replaceable batteries and external wall charger. 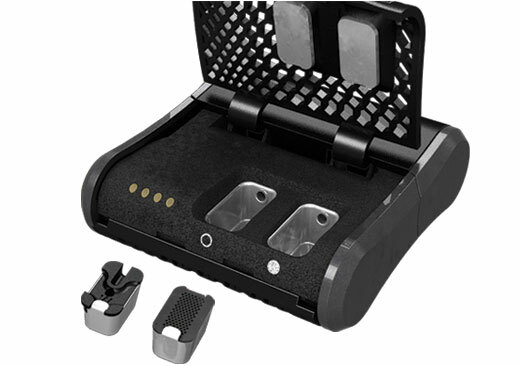 Very good build quality with surgical-grade components. Impact and crush resistant core. Easy control of which oven to use – simply move the power toggle in either direction. Four accurate temperature settings with new and improved temperature regulator. 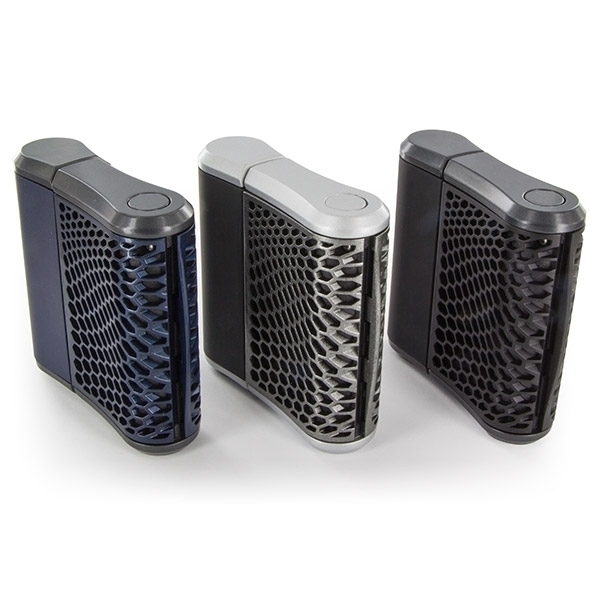 Improved design and functionality – the Haze Dual V3 is the best Haze vaporizer yet. 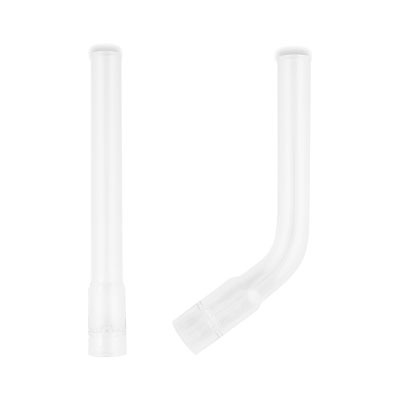 Can be used with the Magic Flight Water Pipe Whip to connect to bongs and water pipes. Note: For countries with strict rules on importing vaporizers, the external product box and manual might be discarded to help clearance. The mouthpiece starts sticking when too much residue has built up in the air path. 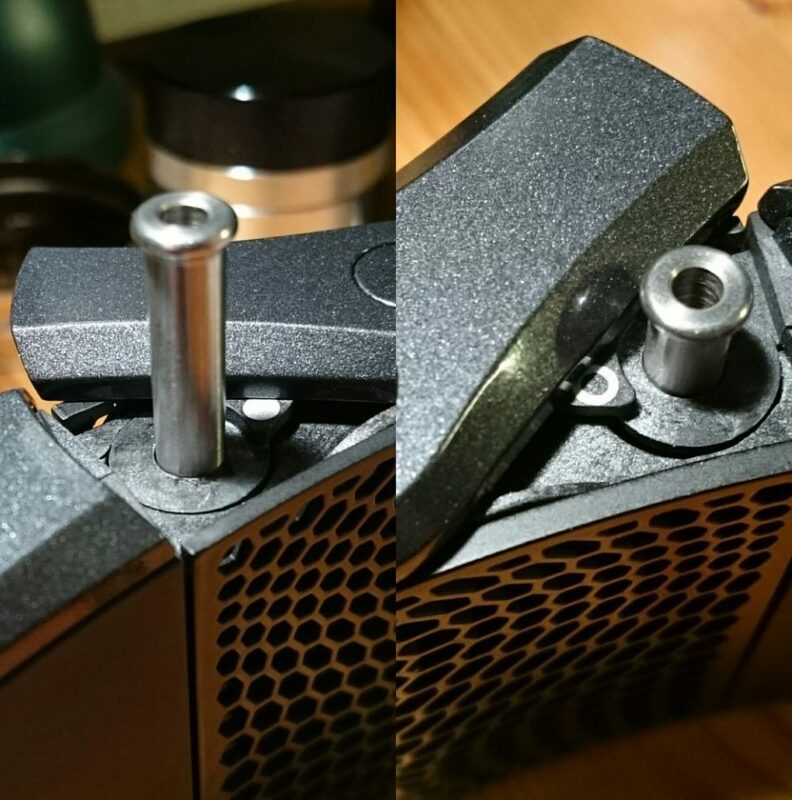 Follow the advice in the video above to clean the Haze Dual V3 air path and mouthpiece to get rid of the problem. There is also advice floating on the internet that effectively prevents the mouthpiece from sticking excessively ever again. Nasal sebum is a naturally occurring oil which exists in small amounts on the surface of your nose and it is an extremely durable lubricant. Simply touching your nose followed by the exterior of the mouthpiece stem will greatly increase its movement reduce sticking even after several vapor sessions. It might sound strange but it does indeed work. Nasal sebum has been used for hundreds of years by opticians, observatory workers and coin collectors to treat surfaces. 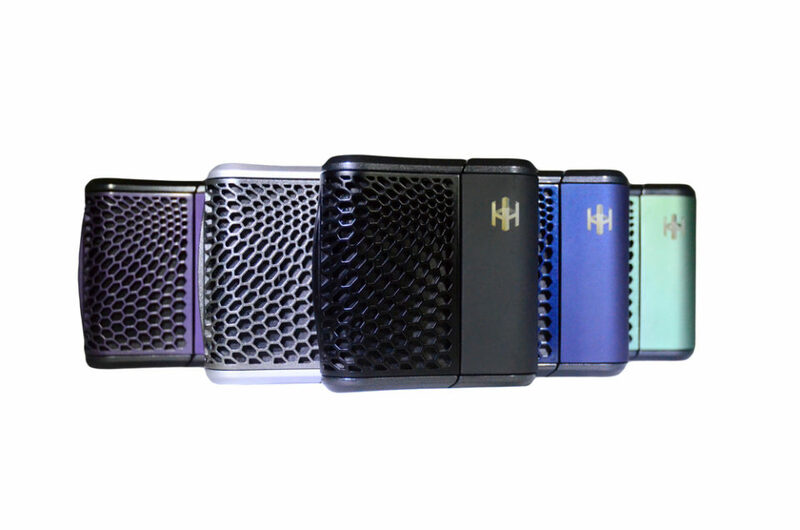 We ship the Haze Dual V3 vaporizer all over the world. Although we specialize in shipping vaporizers to countries in Asia like Malaysia, Thailand, Philippines, Indonesia, Cambodia and Laos, we also serve the rest of the world. This is seriously the best vaporizer I have owned so far. I’ve been using the Crafty and Pax 2 but this blows them both away. I’m getting a lot of vapor from small oven loads and all those different screens make a real difference. I also tried the wax cart with some Rosin and OMG is all I can say. Taste is so good. Can’t find any complaints, thank you AsiaVape I’m in love again! Haze: Hands-Down. Awesome. Vaporising. Experience. A lot more flexible than at first glance. The Haze Dual was recommended to me by Bartender in Amsterdam. He spoke of the importance of temperature to get the most out of vaporizer. I was happy I found it in Bangkok @Asiavape. 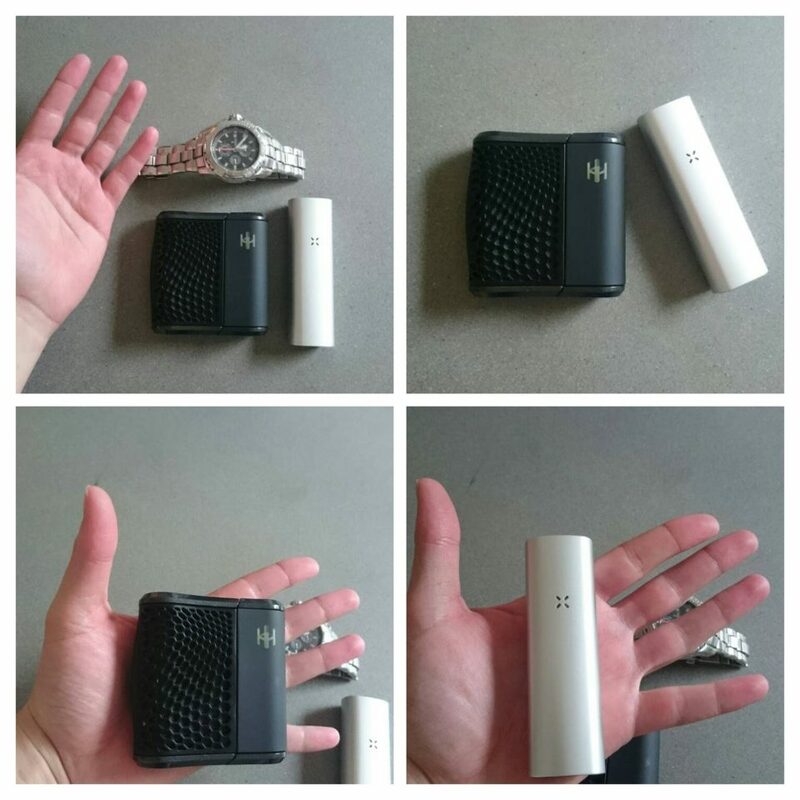 I give the Haze Dual 5 stars because it works very good, it was easy to use and finally…its delicious. Awesome device, very clean and flavorful taste. Especially enjoyed the dual chambers. One of my favorite vaporizer at the moment. 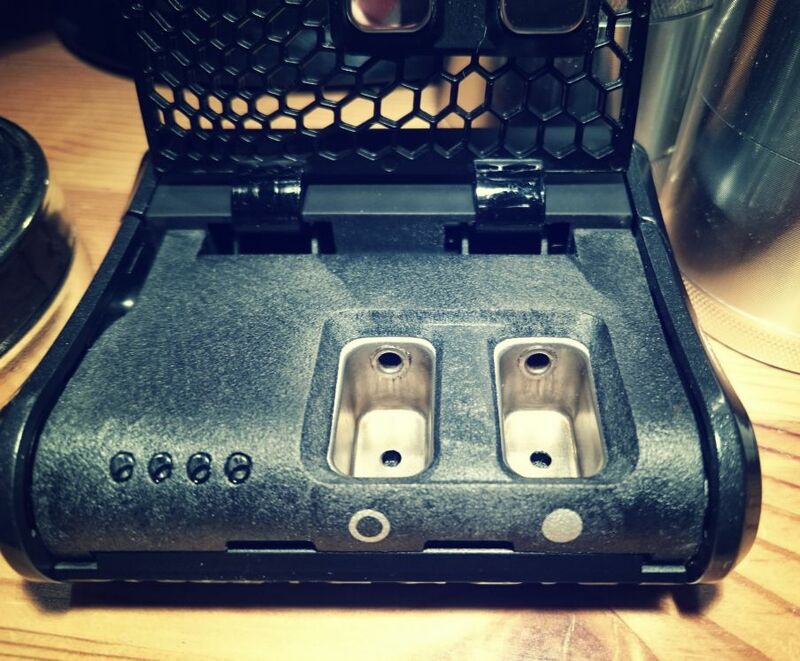 The dual chambers and removable batteries are my favorite features of this device. 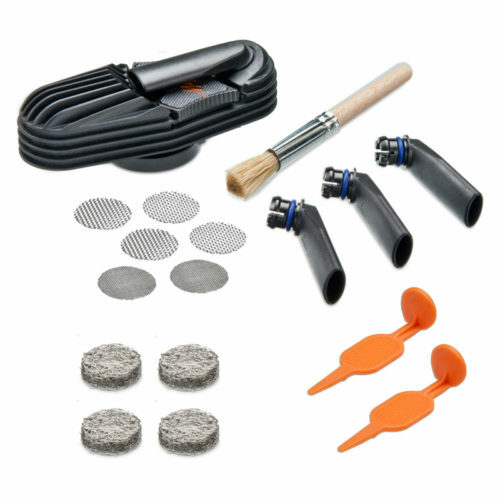 It’s a great product and the customer service was excellent. If I want to buy another item, I would definitely coming back here. Thank you AsiaVape! 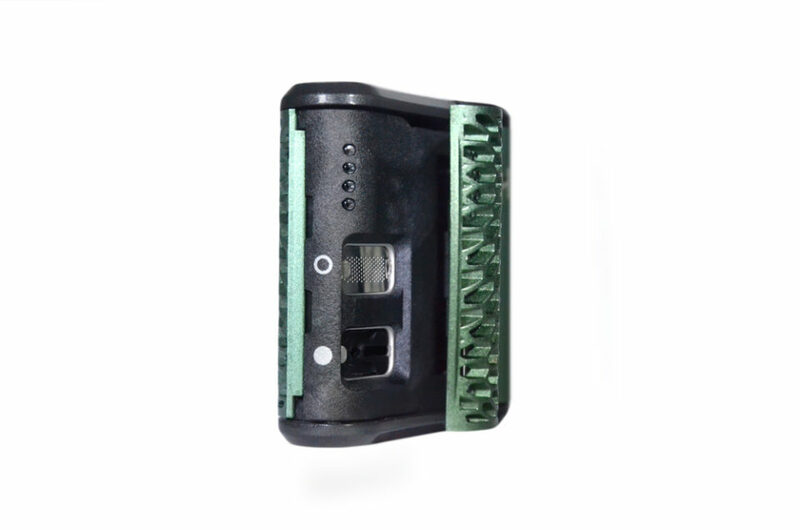 quite good product, durable, easy to clean up, able to replace battery. but only one problem is each filters are bit complicate for newbie as me.